Over 300,000 children die from malaria every year in Africa, even though malaria is both preventable and curable. Malaria is the single biggest killer for children in Africa and children under five years of age are especially vulnerable to this disease as their immune systems are still developing. In addition, children who contract malaria continue to suffer from its impact over their entire lifetime. 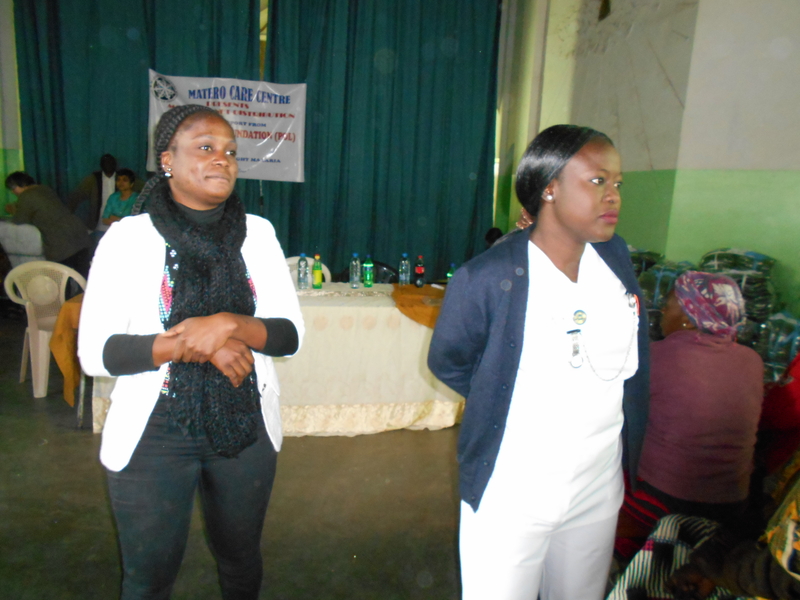 Our vision is to eliminate malaria from Zambia. Our mission is to reduce malaria deaths to zero in the communities we serve in the next five years. Our goal is to reduce malaria deaths to zero amongst beneficiary families and to improve knowledge about malaria and HIV. We believe that together we can eliminate malaria from Zambia. Read more for impact of our malaria prevention program in Zambia. Is Malaria still a Problem? 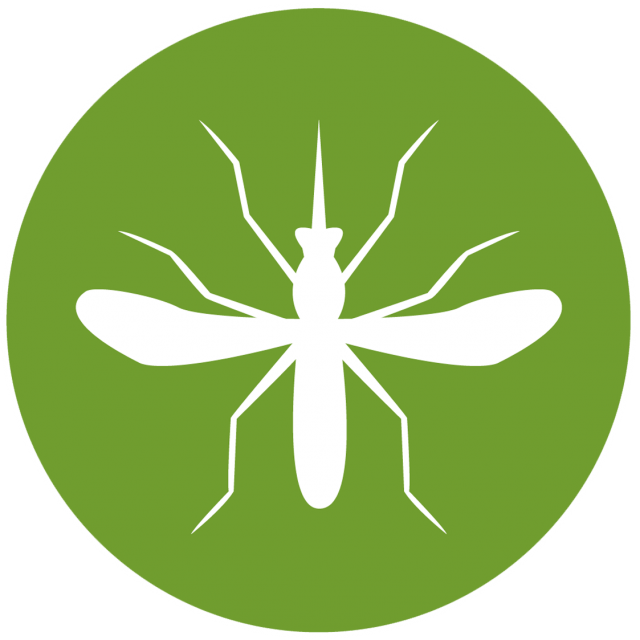 Globally, there were an estimated 216 million cases of malaria and 445,000 deaths due to malaria in 2016. Ninety percent of malaria deaths occur in Sub-Saharan Africa and malaria is the leading cause of death for children under five. Over 300,000 children die (a child dies every two minutes) in Africa every year from malaria even though it easily preventable and treatable. In addition, malaria is the single biggest drag on Africa’s economy with estimated losses of $12 billion a year (a loss in GDP growth of about 1.3% per year) due to increased healthcare costs, lost ability to work and effects on tourism. Ending malaria will have huge health and economic globally. Malaria free countries have five times greater economic growth than countries with malaria. Each dollar invested in malaria control in Africa, returns $40 in economic growth, contributing to Africa’s prosperity and its prospects as a trading partner. The African leaders want investment and not aid. Finally, better health and incomes for all will put the world on the path to sustainable development as outlined by the UN’s Sustainable Development goals for 2030. Can Malaria be eliminated from Zambia: Zambia has set a lofty goal of eliminating malaria by 2021, even though malaria transmission rates continue to be high in all parts of the country. According to the USAID, this goal is ambitious, but within reach. In the US, malaria has been eradicated and it is possible to eradicate it worldwide. How do we eradicate malaria? According to WHO, sleeping under a net is one of the most effective ways to prevent malaria. In addition, the WHO recommends that nets should be provided free to ensure universal access to all. According to the WHO, 90% of families with a bed net use it. However, only 50% of families in sub-Saharan African sleep beneath a mosquito bed net. This highlights the need to provide nets to more families in Sub-Saharan Africa. A decrease in LLIN (long lasting insecticide treated nets) coverage now can lead to a major resurgence of the disease, reversing the gains made over the past several years. We have momentum to eradicate malaria; lets not stop now. What steps are we taking to eliminate malaria? In Zambia, malaria transmission rates are high in all areas of the country. However, one-third of homes do not have nets and two-thirds have only one net. In order to achieve our goals of zero malaria deaths and improved knowledge about malaria, we provided 8,500 long lasting insecticide nets and education on malaria in 2018. 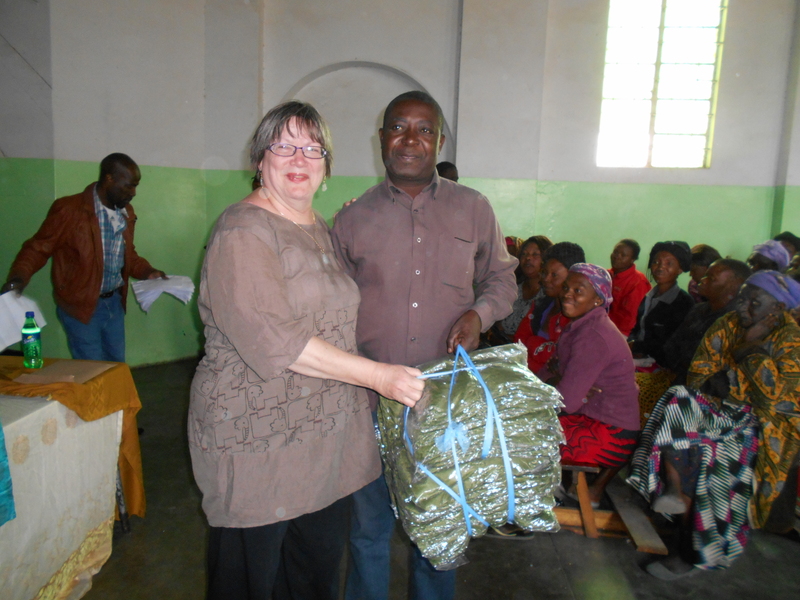 Over the last 11 years, Project Mosquito Nets has been able to provide more than 32,000 long lasting insecticide treated nets to children and families in Zambia and Kenya. As a result, we are seeing fewer cases of malaria and a significant improvement in the health of vulnerable women and children. With improved health, children are able to attend school regularly and women are better able to take care of their families. In the last eight years, we have been able to provide 23,300 long lasting insecticide treated nets and education on malaria prevention to children and families in Zambia. These nets helped prevent malaria for an estimated 93,200 children (as each net can sleep up to four young children) or 46,600 adults (as each net can sleep two adults). Read more about the impact of our malaria prevention program here: 2018 2017 2016 2015 2014 2013. Beneficiaries are children and families in our pediatric HIV care, Microfinance, and Safe Park programs, and members of seven high transmission communities in Zambia. Beneficiary families are identified with the help of community based organizations such as churches and government health clinics. Beneficiaries are HIV positive children, children under the age of five, pregnant women, nursing moms, and adults living with HIV and/or infected with TB. These sections of the population are most vulnerable to malaria as co-infection rates between HIV, malaria and TB are high. Malaria can be fatal for children under five and HIV+ pregnant women. Each distribution of nets is followed by a post distribution study to assess the impact of our malaria prevention activities. These studies assess the health of the beneficiary families, if the nets are being used every night, maintained and stored properly, and re-treated every six months. For results of these studies click here: 2018, 2017, 2016, 2015, 2014, 2013. Project Mosquito Nets was launched in 2005 as a joint effort between the Power of Love Foundation, the Orange County based non-profit Be the Cause (www.bethecause.org) and the Akado Medical Clinic located in Mbita, Kenya. Since then, the project has grown significantly and we have been able to provide more than 32,000 mosquito nets in Zambia and Kenya. For the last 8 years we have concentrated our malaria prevention program in Zambia. At this time the Kenya program has been discontinued. We are raising funds to provide 10,000-15,000 long lasting insecticide treated nets (LLIN’s) in 2019. Your donation will go a long way in keeping children malaria free and in school. As always, 100% of funds raised go toward program costs in Zambia and none is used for overhead costs. Thanks for helping keep children malaria free and in school.